Little Girl Is Choosing A Book In The Library. A Child Is Looking.. Stock Photo, Picture And Royalty Free Image. Image 40554005. 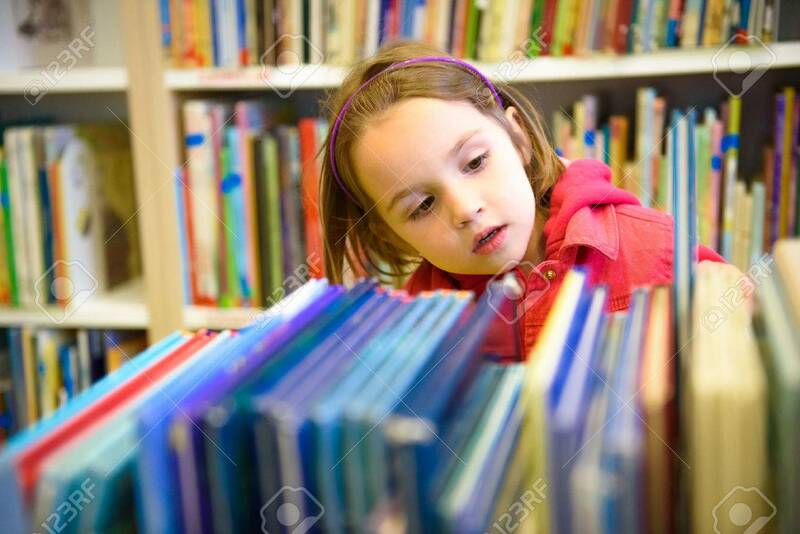 Stock Photo - Little girl is choosing a book in the library. A child is looking at the books in the library deciding which one to take home. Children creativity and imagination. Little girl is choosing a book in the library. A child is looking at the books in the library deciding which one to take home. Children creativity and imagination.